Dr. Hunter Owen works with the individual’s body in order to enhance both the quality and quantity of life. Dr. Owen not only enjoys helping people, but also making a difference in their lives through a wellness lifestyle. In addition to clinical work, Dr. Owen also takes part in speaking engagements, health care screenings, and special events to help educate the public on health and wellness. Publishing articles in both Texas Chiropractic and Austin Fit, Dr. Owen enjoys offering different perspectives on health. 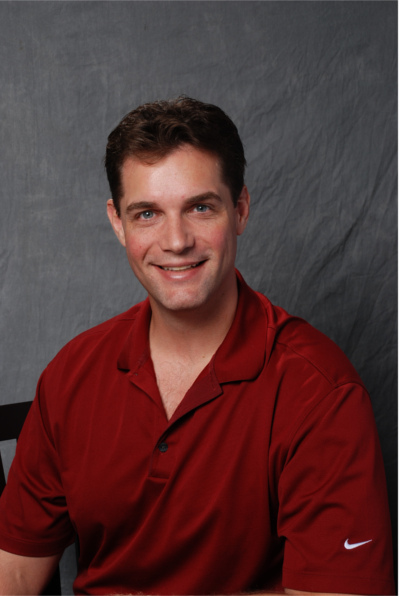 Born and raised in Austin, Dr. Owen did his undergraduate work at Texas A&M University in College Station, followed up by his chiropractic training in Dallas at Parker Chiropractic College. When not working, Dr. Owen enjoys spending time with his wife, Amy and their two kids, Jake and Callie. A valued member of the First Wellness Family Chiropractic Team, Toni works both in front and behind the scenes. 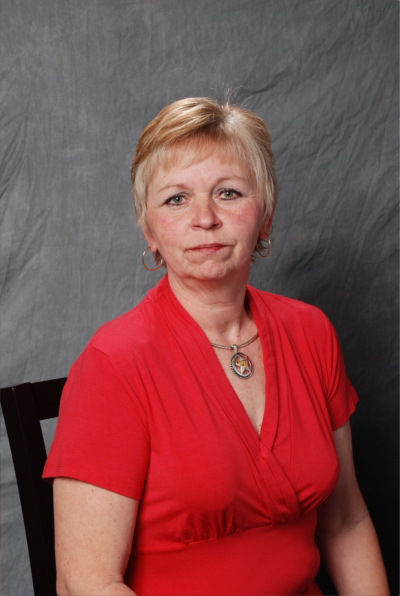 Involved in everything from patient scheduling to financial consulting, Toni is the go to person when things need to get done. When not managing the office Toni enjoys watching Texas struggle to win another championship.